I recently switched from my powerful OnePlus One to a modest Xiaomi Mi 4i so I could get more than a couple of hours’ use out of my phone per day. The Mi 4i isn’t nearly as powerful and doesn’t have a lot of room, so I’ve had to seek out lightweight alternatives to some of my favorite apps. Pulsar is a neat little music player for Android that takes up less than 3MB, while still offering essential features in a beautiful, minimalist interface for the great low price of free. In addition to finding and playing your locally stored tunes, it also downloads album art, offers colorful themes, lets you create playlists, and includes an equalizer that you can unlock with the $3 Pro version. There are several other music players out there, including my earlier favorite, Musixmatch — but most of them require more memory than I have to spare on my phone. Pulsar’s small footprint makes it responsive and quick to load — essential for anyone on a lower-end device. 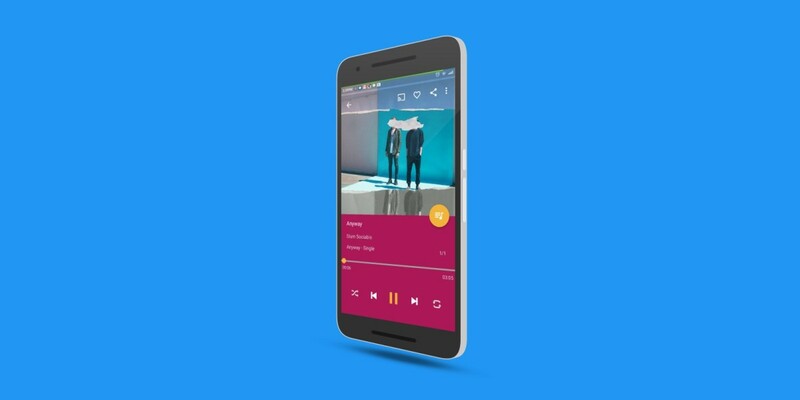 And with its elegant widget and Chromecast support, the app has everything you need to enjoy your tunes on the go.